Veggies and vitamins for your skin, plus seven other beauty buys to save your sanity. 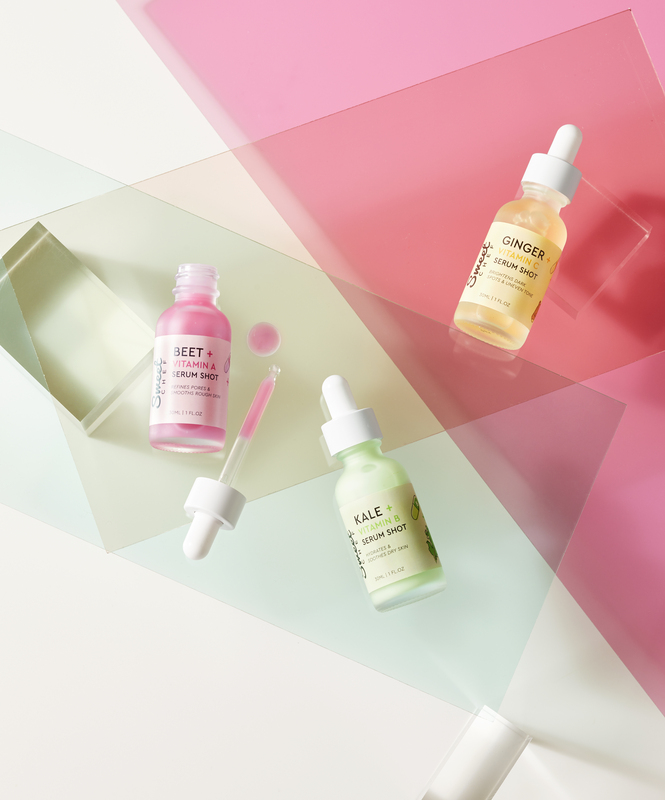 Serum shopping doesn’t have to feel like a wild-goose chase. This superfood-charged line spells it out for you. 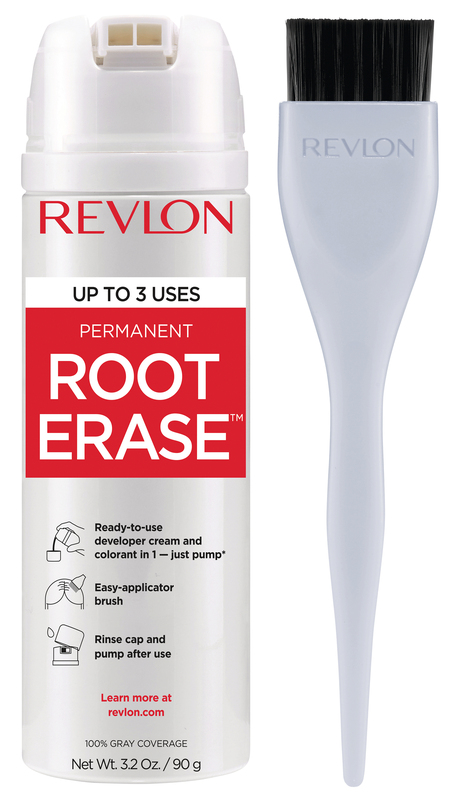 Want to fade spots? Try Ginger + Vitamin C. Reduce the look of pores? Grab Beet + Vitamin A. Boost hydration? Kale + Vitamin B is your go-to. Tap the serum into clean skin before moisturizer for your dose of nutrients. DIY hair color just got dramatically easier. The dual-valve canister eliminates messy mixing. Pump product into lid, stir, and paint onto hair. Wait five minutes before rinsing. 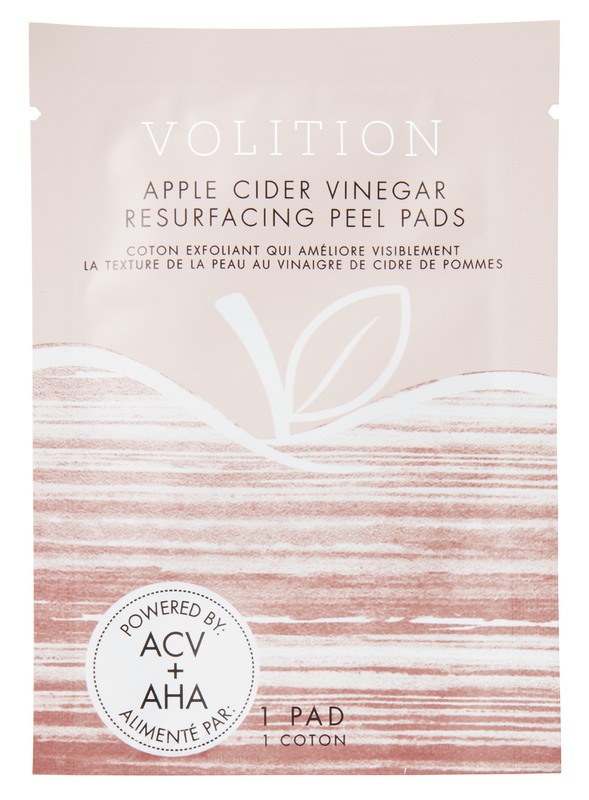 Place two fingers inside the pad (it’s a little pocket) and sweep it over face and neck to dissolve gunk and minimize lines and spots with apple cider vinegar, alpha hydroxy acids, and witch hazel. To buy: $64 for 30; sephora.com. Our pits have never felt so pampered. 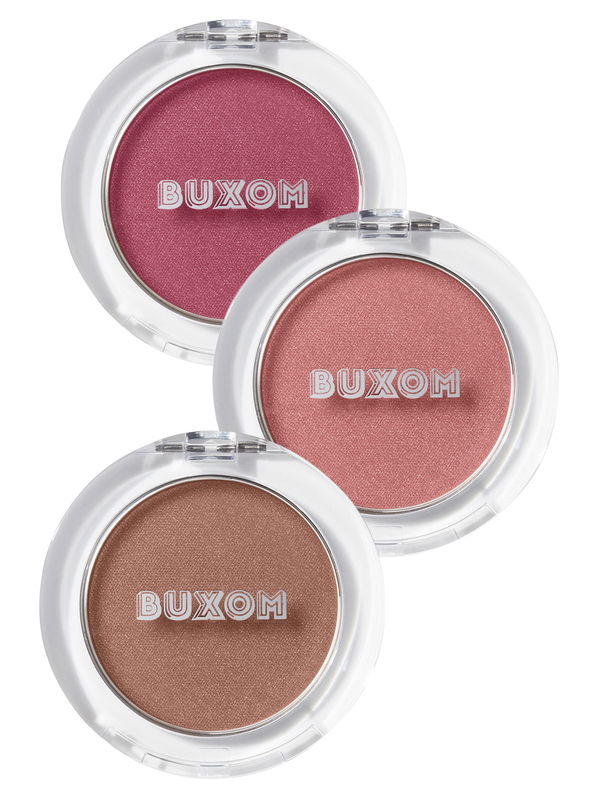 This luxe, moisturizing formula dries to a powder for 48-hour odor and wetness protection. It made us look forward to applying deodorant. Reduce waste with this pack of sheet masks that feel cool going on and leave skin glowing. Great for a groggy-morning pick-me-up. 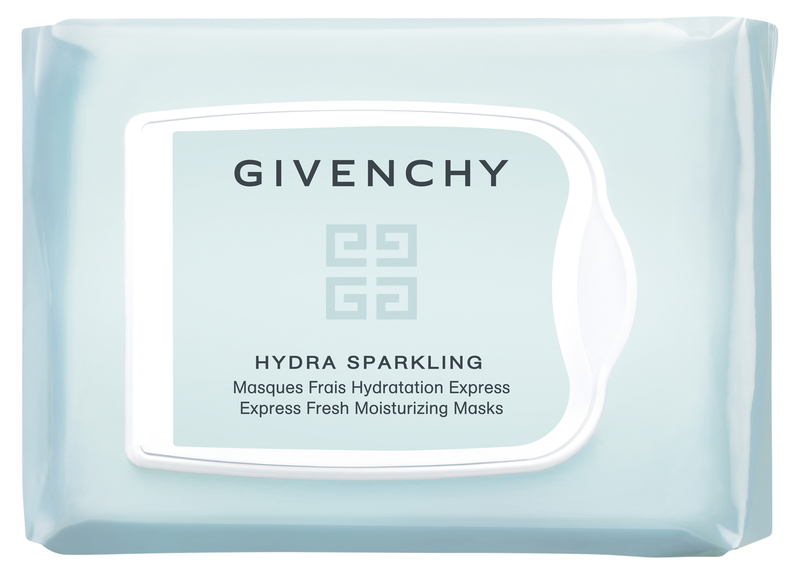 To buy: $57 for 14; givenchybeauty.com. Apply two drops to oily skin and three or four to dry skin for a complexion that looks lit from within under makeup. Soy and kiwi hydrate and brighten. Built-in primer helps the color last up to 12 hours. To buy: $22 each; sephora.com. You don’t have to rewash your hair to get your best curls. Mist on this dry oil (with avocado) and scrunch to bring them back into formation in less time.